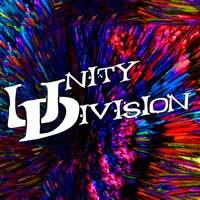 Unity Division is a fiery, fun-filled trio hailing from Greenwich. Serena leads the musical faction with massive vocal tone and wall-smashing guitar. Dru’s haunting vocal melds with bifurcated guitar and floor-shuddering bass noise. Vince Cullen dishes out immense kicks and invigorating beats. 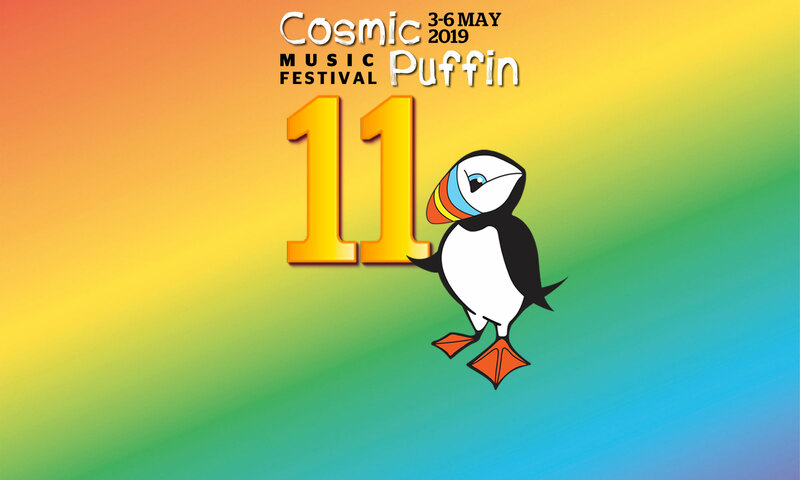 Working with producer John Cornfield (Muse, Oasis, Supergrass, Robert Plant), Unity Division recently completed their exuberant rock/punk 7 track album “Consumer”. 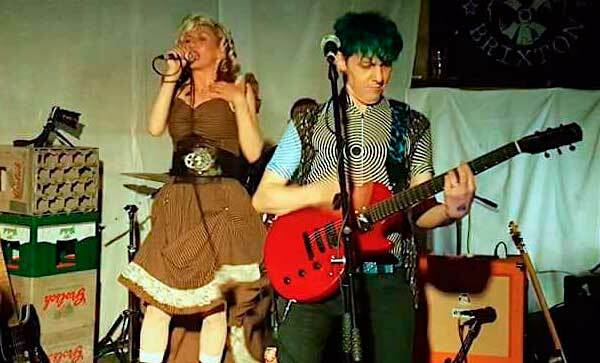 Described as Hazel O’Connor meets The White Stripes and Lene Lovich meets DEVO! Raw, sensuous, electrified. 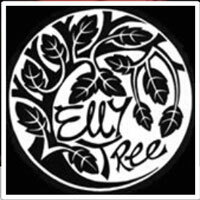 EllY Tree are an art/alt-folk/world band from Ipswich. 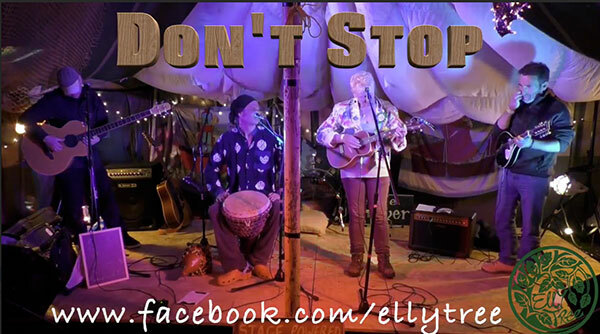 Formed in 2010 by singer/songwriter Helen Woodbridge, EllY Tree bring passion and flair to original material you can dance, laugh or cry to.